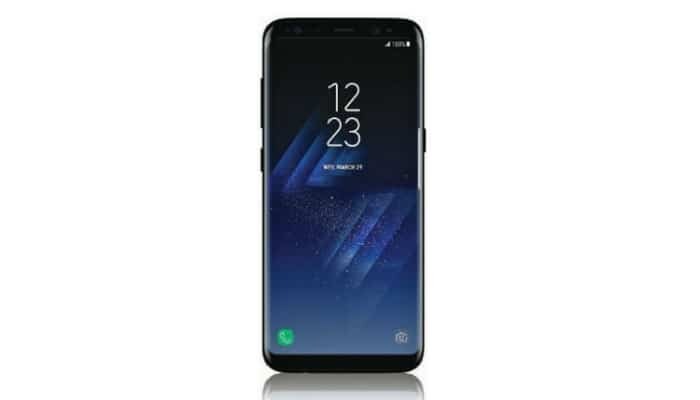 Samsung has given another breakthrough on March 29th, 2017 with the release of Galaxy S8 and S8 plus. Even though the device is only available on pre-orders till April 21st, it doesn’t mitigate users interest since a few features are already available. I had already talked about the latest S8 wallpapers that were released before it was officially unveiled. Now, you have the most exclusive Galaxy S8 features, the S8 Launcher, and Bixby. What are they and how you can install them on your phone? Stick around to know. Bixby is the AI based voice recognition just like Apple’s Siri and Google Voice Assistant. It allows you to replace touch with your voice. Yes, you command and your phone works, as simple as that! Samsung is pretty confident about this new feature and claims it works better than Siri and Google Assistant. Whether it’s a nearby shop or the address of your favorite restaurant you need to know, Bixby will do all this for you. It doesn’t end here! The S8 launcher works just like the Pixel launcher where you can use swipe up and down app drawer feature. The difference is that it has a lot more than that. Bixby can also translate information from pictures in 52 global languages with the help of its built-in AI-powered assistant launcher. What I like the most about it is that there’s no rooting required. You just need to download 2 APK files and nothing more. Here’s how you will do it! Before moving towards the steps of installing, check your phone and make sure it has Android 7.0 Nougat. If it hasn’t, install that first. Once you have Android 7.0 Nougat on your phone, download two APK files. Now, you should have two downloaded files. First, tap the “Download File” button of the Galaxy S8 Launcher APK and install it. Note that you must turn on the “Unknown Sources” for installation. Go to settings, and turn it on if it is on off mode. 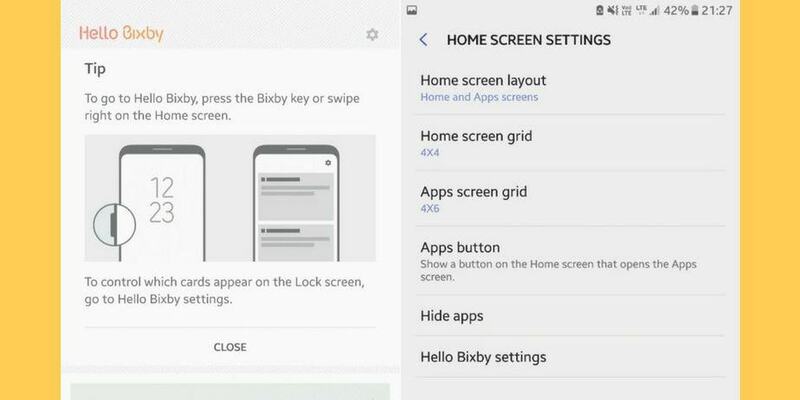 Once you have installed the launcher, it’s up to you whether you want to install Bixby or not. If you do, follow the steps below. Install the second APK file which is the “Bixby APK,” as the same way you have installed the launcher APK. Make sure you reboot your device once the installation is done. If you don’t, there will be no Bixby on your phone. After rebooting, swipe the home screen left, and you will find Bixby there. Tap it, give instructions, and see how it works. You might face some errors or force-closing issue after installing. To avoid that, go to Settings>Apps> TouchWiz Home> Storage. Select the “Clear Data” option inside, and your problem will be solved. Now, what if you don’t like this feature and want to uninstall it? It is even simpler than installing. Follow the steps below. Select the “TouchWiz Home” option inside. At the top-right of the screen, there is a 3-dot menu button. Go to that and select “Uninstall Updates.” Now, your device is Bixby-free! That’s it guys! Don’t forget to share your experience in the comment section below.